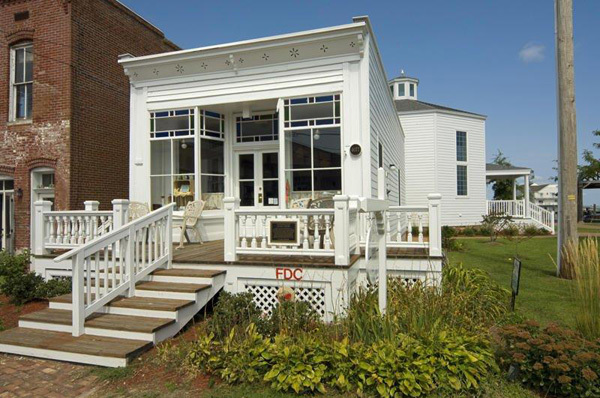 The Chincoteague Island Library is a privately-supported free library that serves the residents of Chincoteague Island and Northern Accomack County, Virginia, and many seasonal visitors. 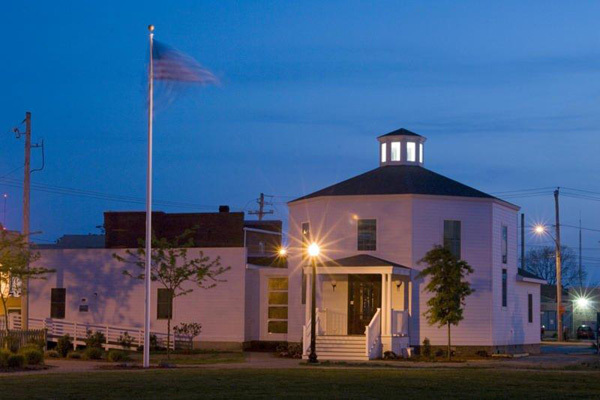 Our mission is to promote reading, a love of books, and literacy, and to preserve the history of Chincoteague and Assateague Islands. 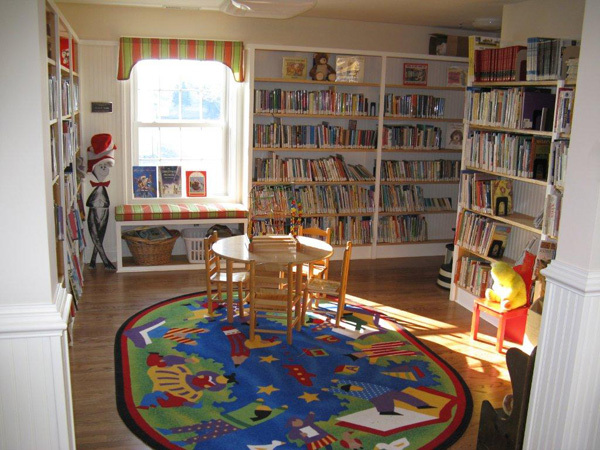 We have an extensive collection of books available for lending both on our shelves and through our cooperative relationship with the Eastern Shore Public Library. 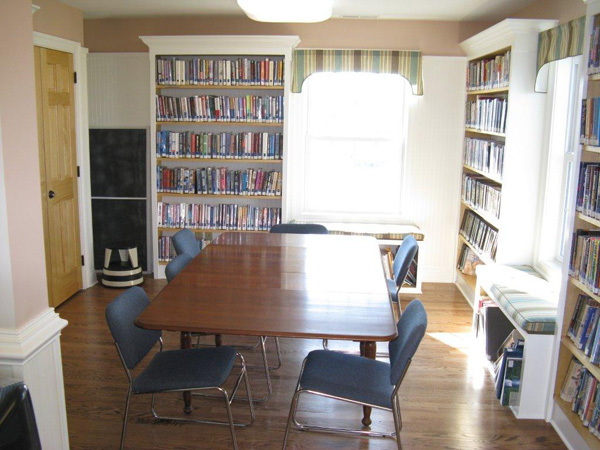 We also have six computers and wireless internet access available for the general public and the many visitors to the island. We are closed on Sundays and all national holidays. 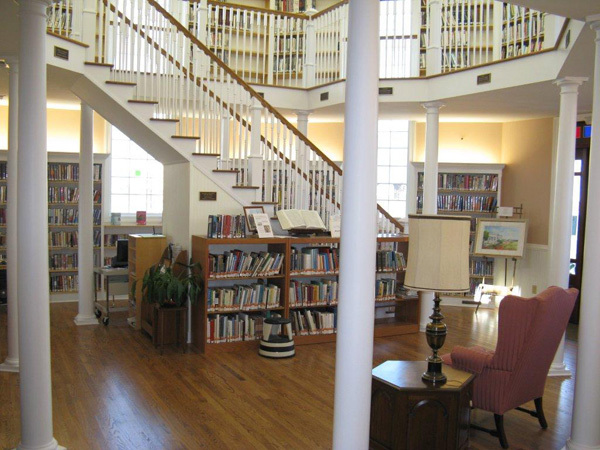 For your convenience the Chincoteague Island Library offers free Wi-Fi access.